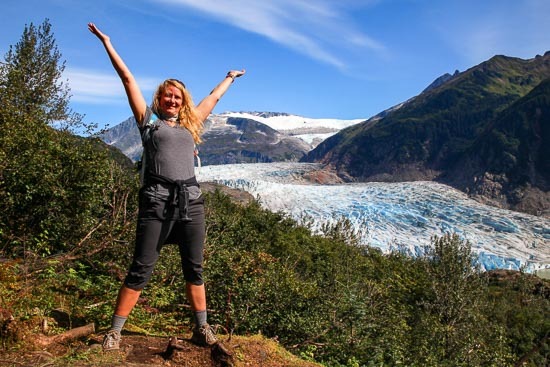 Most intensely rooted trail Juneau has to offer. This trail lures you in with some newly rebuilt trail for the first half mile or so before launching you into a muddy slog through some amazing roots that only Southeast Alaska can provide. 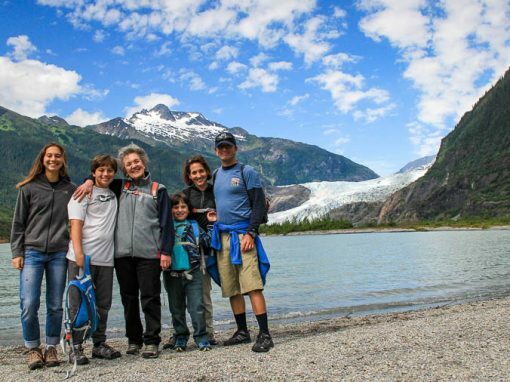 While the trail doesn’t have much elevation gain, the amount of up and down steps required will surely make up for it. Those looking for fun in the mud along the beautiful Peterson River will be rewarded with a beautiful lake and cabin at the end. 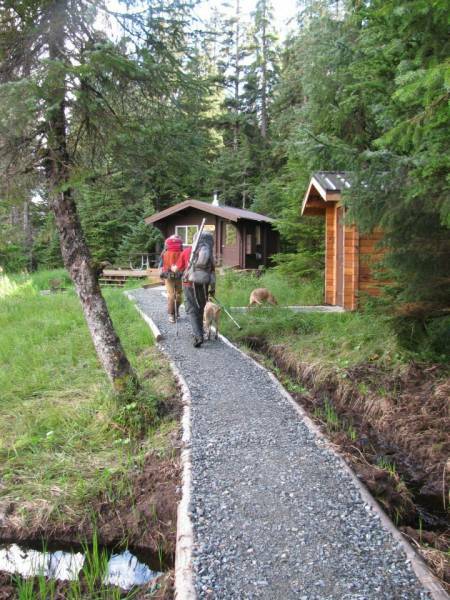 The cabin receives the highest traffic of the Tongass National forest cabins in Juneau. 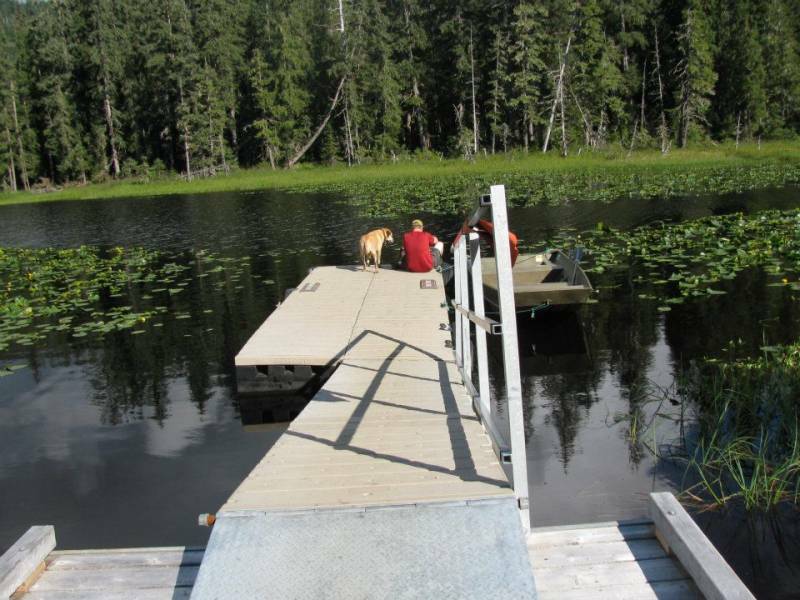 Accessible not only by land, but also by float plane. 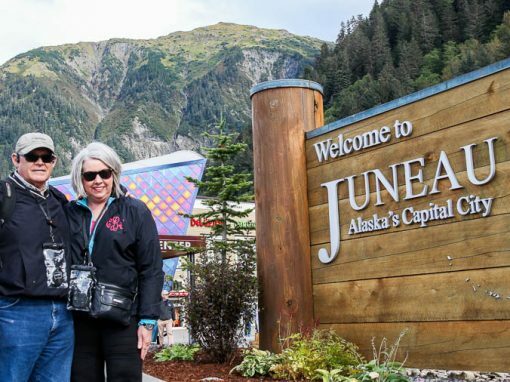 The area was named for John Peterson who laid his claim and started a placer mine nearby in 1900. Bits and pieces can still be seen near the trail which follows the old tram for the first half of the trail. 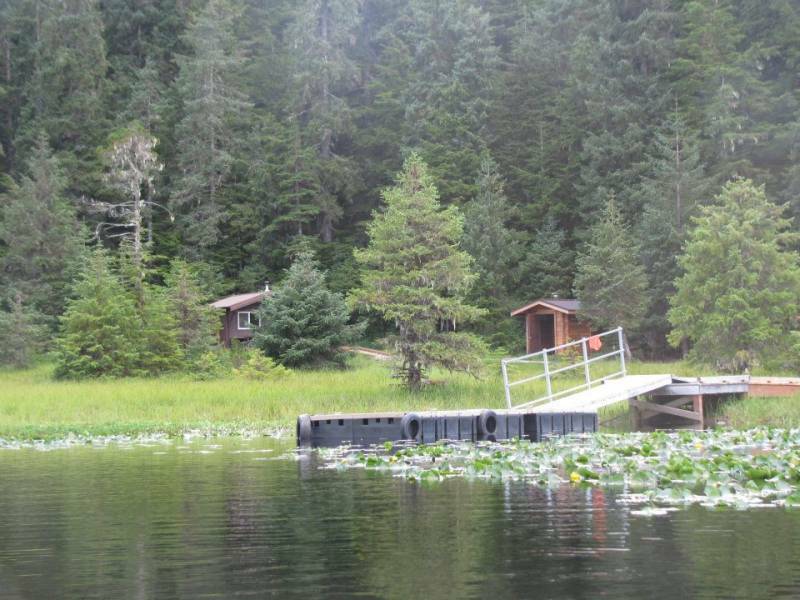 Peterson Lake Cabin, like many others in the Juneau area, can be rented by clicking here. During the summer months the lake makes for a wonderful place to spend the afternoon fly fishing or simply rowing the boat provided by the cabin around the lake. Peterson Lake is a great place for migrating and nesting birds along with a host of the usual mammal suspects and some frogs. With the low cloud cover that settles in this valley and the mist through the trees, this lake retains stunning intricate seclusion even during the busier summer months. If mud isn’t really your thing, then the winter is probably a better time on this trail for you. The snow covers up the tangled root jungle, but you are left with very little daylight along the way so be sure to have a light.